It's time for you to meet the Bunny Bowl. No, it's not a new monstrosity from Chipotle. It's a bunny-flavored brethren of the long-running Puppy Bowl. The Bunny Bowl is put together by Annie's Homegrown, who will stream the event on their Facebook page Friday to lettuce all watch. 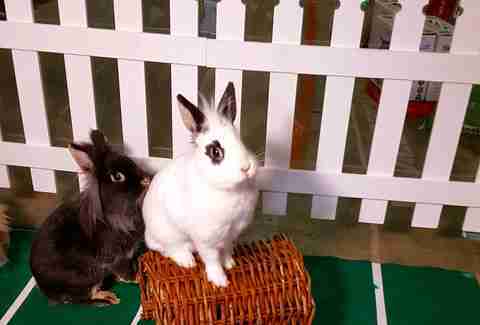 All of the participating rabbits are mixed breeds from Rabbit Ears Rescue, an organization that rescues rabbits from shelters that will euthanize them. 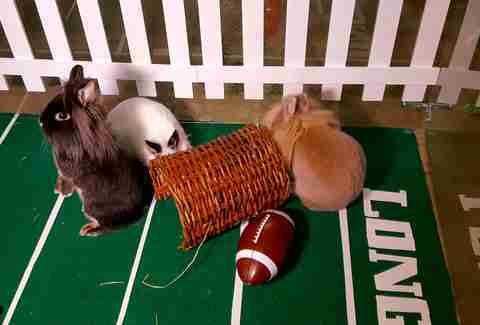 Much like the Puppy Bowl, the Bunny Bowl will be some simulacrum of a football game, lasting four quarters at "a miniature Bay Area Stadium." The goal is straightforward. 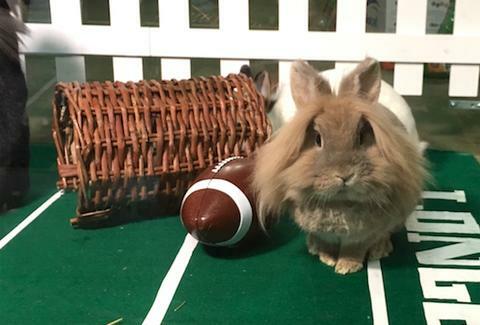 They want to promote rabbit adoption and all of the play-ears are available for adoption after the game. For helping out, Annie's is going to be making a donation to Rabbit Ears at the end of the game as well. Annie's says they got involved because they wanted to honor their "beloved mascot and official Rabbit of Approval, Bernie." The game will last exactly one hour — no matter how much you're enjoying it, it won't last a hare over 60 minutes — starting at 1 p.m. E.T. on Friday.